Malayalam Movie Double Barrel is progressing with its hectic shoot schedules at full swing in Kerala locales. and Indrajith playing the lead roles. 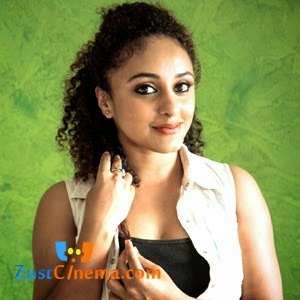 The news is that Beautiful Pearle Maaney has joined the cast of Double Barrel film in which she will be seen as Asif Ali's pair. The movie has Swathi, Isha Sherwani and Rachana Narayanakutti in female lead roles. Lijo Jose Pellissery is wielding megaphone for this commericial love entertainer to be released in the month of December.